We're stepping outside of Manhattan this week in favor of the next best borough, Brooklyn. We'll be doing the same thing as always; just with a focus on shops, food, and designers based out of the B-K. 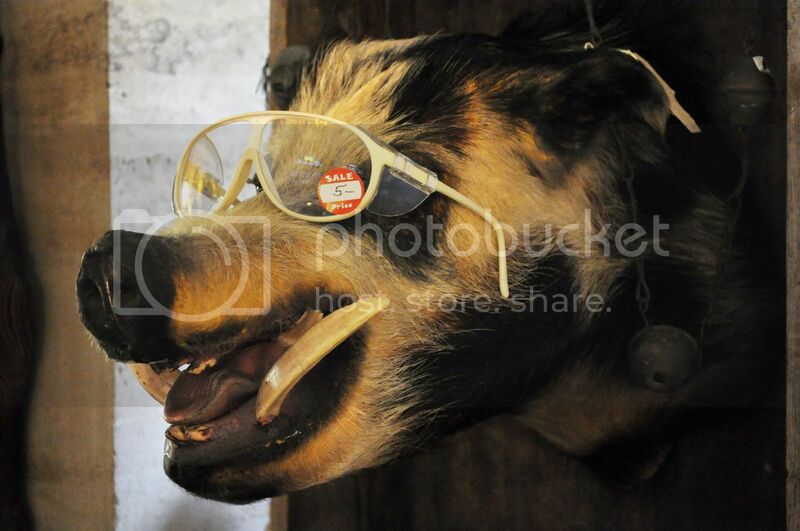 If this boar rocking vintage 80s sunglasses that we found in Fort Greene is any indication of what we've got coming, it's good stuff.